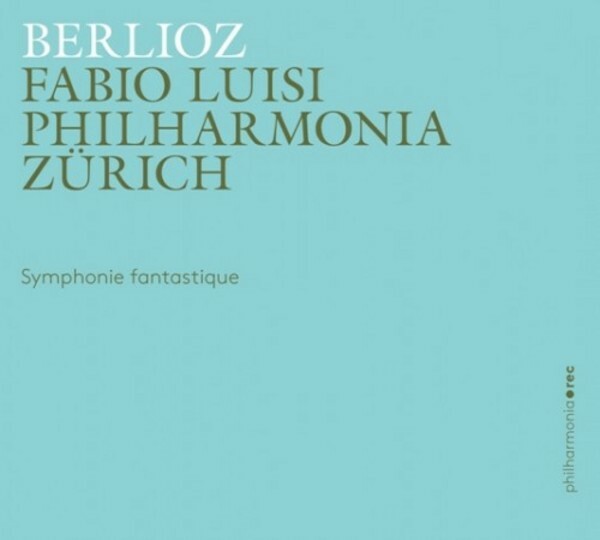 With 'Symphonie fantastique', Hector Berlioz succeeded in creating a ground-breaking work of the 19th century. He describes 'Various situations in the life of an artist' in the five movements of the symphony, and by that he means not least himself. The autobiographically coloured program of the symphony leads from a ball to the country, over a place of execution and ends up in an orgiastic 'Dream of a Witches� Sabbath'. In order to bring these scenes to life in the most impressive way possible, Berlioz radically expanded the vocabulary of symphonic music. The brilliantly orchestrated score presents a major challenge to the conductor and orchestra. In the first record of the new label 'Philharmonia Records', we present a live recording of this symphonic milestone from the Opernhaus Z�rich. The work offers the Philharmonia Z�rich, playing about 250 opera and ballet performances every year, the opportunity to also gain a reputation as a top-class symphonic orchestra. Recorded live at the Opernhaus Z�rich, September 2013.